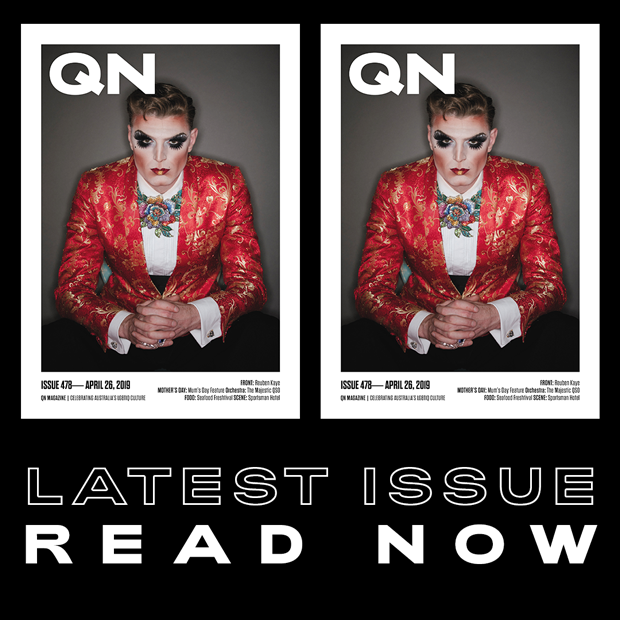 Submissions are open now for this year’s Portrait Prize at the Brisbane Powerhouse’s annual queer arts festival MELT. MELT is an annual extravaganza of queer arts and culture, showcasing local and international actors, cabaret and circus performers, dancers, photographers, artists, rock stars, and comedians. The festival’s annual Portrait Prize will return this year to celebrate community heroes and the diversity of Queensland’s queer community. A variety of mediums are encouraged, and portraits must depict a member of the global LGBTIQ+ community, and artists themselves do not necessarily have to identify as LGBTIQ+. The Judge’s Choice recipient will be announced during the exhibition launch on IDAHOBIT Day on Friday, May 17. The People’s Choice recipient will then be announced at the end of the MELT Festival in July, with both winners each receiving $1000 in prize money. Submissions to the MELT Portrait Prize close on April 1. To find out more about the competition and to submit artworks, visit the website here. Last year, twenty-two artists’ works ranging from painting and photography to drawing and digital illustration were shortlisted. Joy McDonald’s entry, titled To marry or not to marry? (pictured above left), was named Judge’s Choice, winning $1000 cash and an accommodation package. “This is a portrait of me. I am a 71 year old lesbian hero,” McDonald said of the artwork. “If I am looking a bit confused in the drawing it’s because, like many other gay people, I am trying to make up my mind about getting married (to my partner of 35 years). The People’s Choice Award went to Louan Walker’s entry, the family-oriented artwork titled #dadlife (pictured above right). 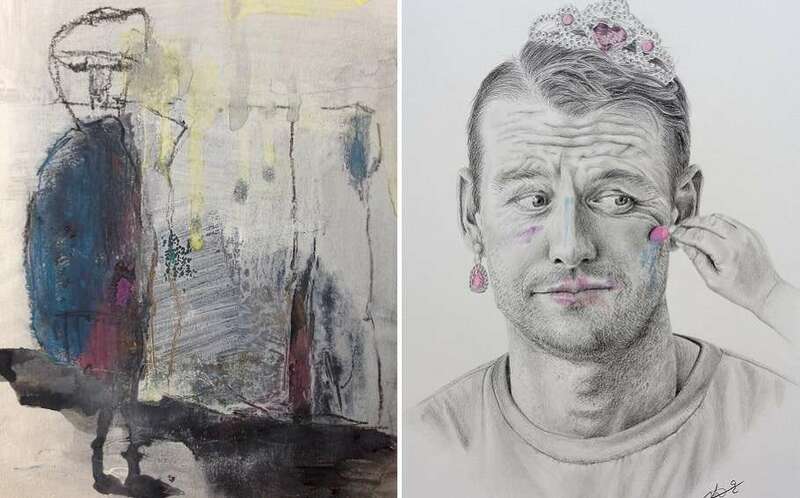 The pencil portrait featured gay stay-at-home dad Simon receiving a “princess makeover” from his 4 year-old daughter, and Louan told QN Magazine last year she met Simon when their daughters became friends at daycare.